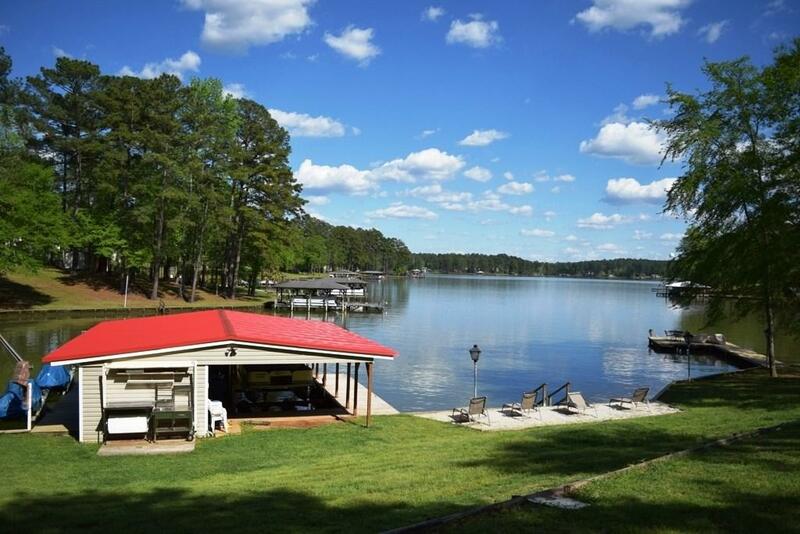 BIG beautiful view, Double boathouse with 2 boat and jet ski lifts, plus another separate dock. 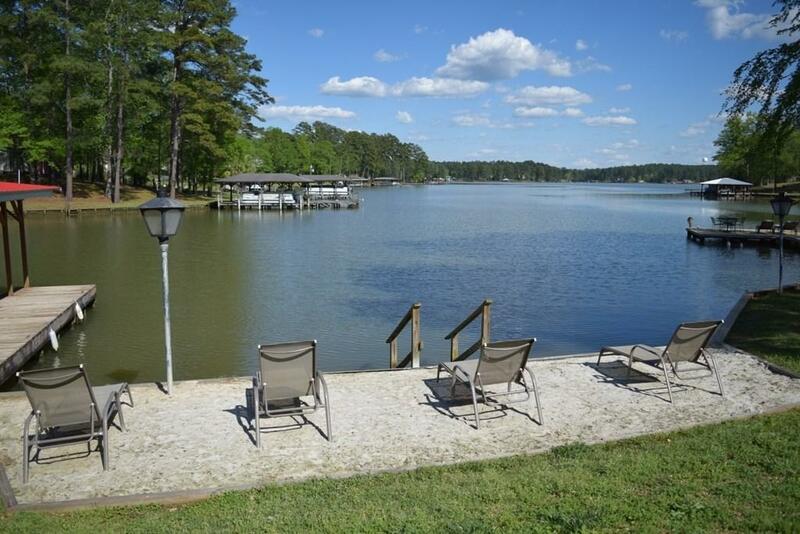 185 ft of water frontage and 8 ft of water depth. 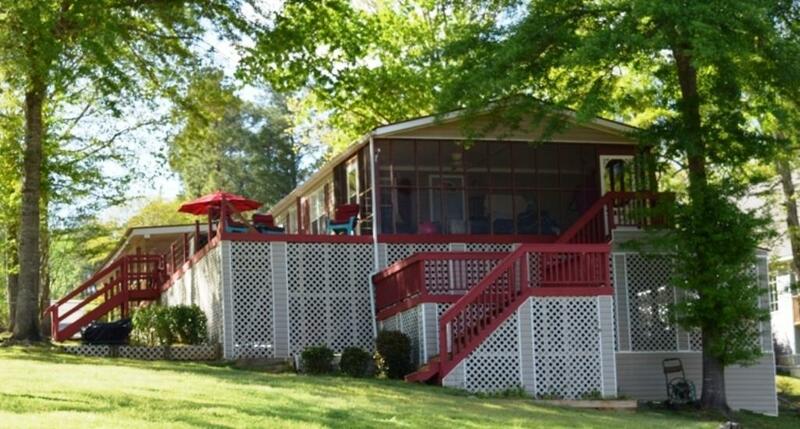 This 3 bd/2 ba lake home has a beach area for sunning, plus a big deck, partially covered and screened porch to overlook the lake. The home has tile, metal roof, fireplace, water softner and many upgrades! There's new metal roof on the boathouse and its fenced for your fur babies. Don't forget the large storage building that doubles as a workshop! 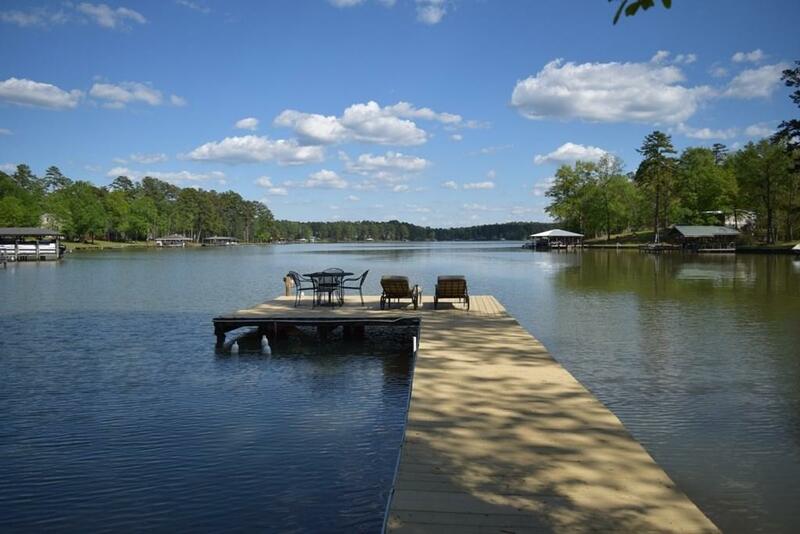 Your paradise awaits!